Til oil Sesamum indicum q.s. 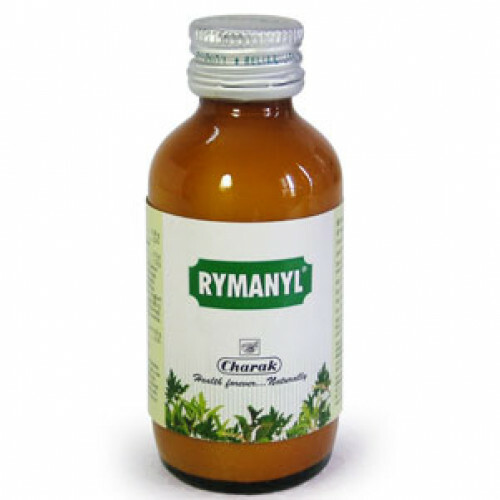 RYMAYNL Liniment - is a topical composition for reducing joint pain and swelling. Camphora officinarum exerts counter-irritant activity thereby, relieving pain instantly. Ricinus communis (Erand Mool), Cedrus deodara (Deodar) and Vitex negundo (Nirgundi) reduce inflammation. Rheumatoid arthritis, fibrositis, spondylitis, sprains and strains, joint pains, low back pain due to prolapsed intevertebral disc, cervical and lumbar spondylosis. 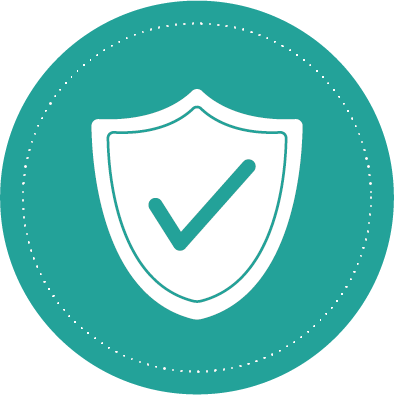 Liniment: RYMANYL liniment should be applied locally over the affected area, spread evenly and rubbed gently three to four times a day or more frequently as required. 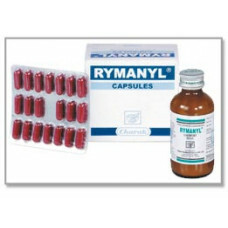 RYMANYL liniment should not be used if the skin is broken or injured. Liniment: Bottle of 50 ml. 4) Prefer hot water for drinking and taking bath. 6) Avoid daytime sleeping, non-vegetarian food recipes. 7) Avoid spending sleepless nights and suppression of natural urges. 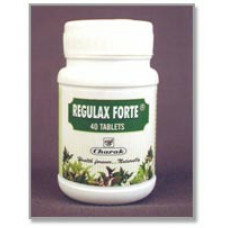 REGULAX FORTE TABLETS COMPOSITION each film-coated tablet contains: Name of Ingredient Powders and .. 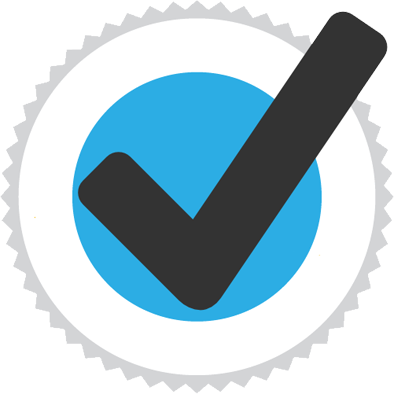 Safe appetite supressant for treating obesity. 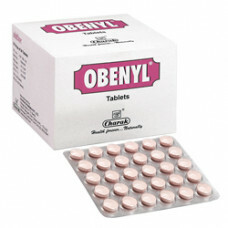 OBENYL TABLETS COMPOSITION Each coated tablet ..